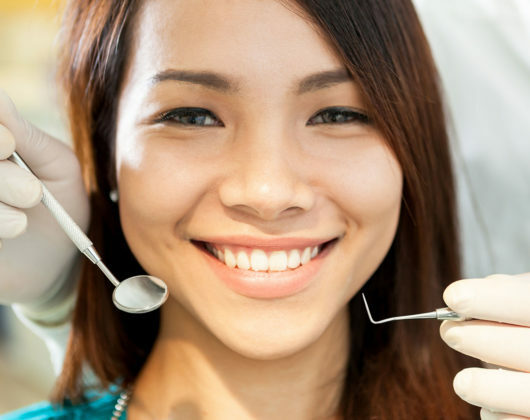 At Northgate Dental, we're known for restoration and cosmetic procedures that focus on your health, as well as your looks. These include the amazing same day crowns, veneers, tooth colored fillings, dental implants, bridges, and convenient teeth whitening options. 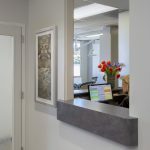 The goal is to make your dental experience completely transparent, where the outcome is exactly as you expected. 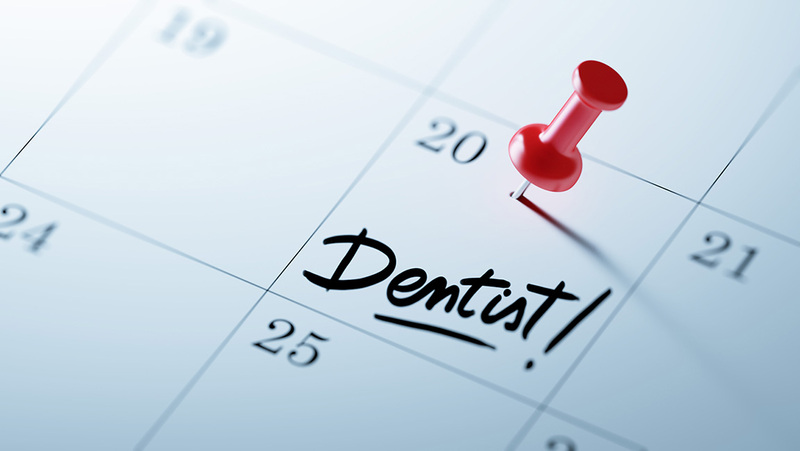 This is no easy task, but at Northgate Dental we are up to the challenge. If It's Yellow We'll Whiten It! 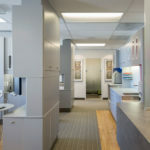 At Northgate Dental we want you to leave your appointment smiling. And with all the advances in cosmetic dentistry, you can have the exact look you want. 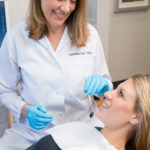 Cosmetic dentistry improves the appearance and sometimes the function of your teeth, gums and/or bite. It focuses on improving dental aesthetics in color, position, shape, size, alignment and overall smile appearance. 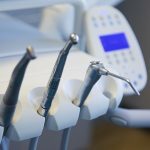 At Northgate Dental you can choose from Sinsational Smile, Zoom, and Opalescence. Our goal is to make sure your teeth whitening comes out exactly as expected. Sinsational Smile Whitening Method: This is a fast and effective technology using a pre-filled silicone tray. This allows the jaw to remain relaxed and the patient comfortable throughout the 20-minute procedure. 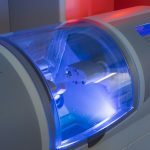 The procedure uses an LED accelerating light to activate the gel’s whitening ingredients at a faster rate, resulting in a brighter smile and whiter teeth in less time. Zoom Whitening Method: Zoom is a bleaching process that lightens discoloration of enamel and dentin. Tooth discoloration may result from drinking coffee, tea, cola, and red wine; or from smoking. The aging process also can stain and darken your teeth. 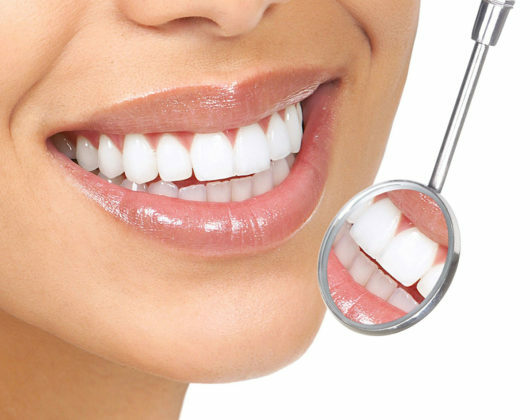 The Zoom in-office tooth whitening procedure takes 2 hours for a more dramatic whitening result. It uses the Zoom Advanced Power Chairside Lamp to activate the hydrogen peroxide whitening. Opalescence Gel Trays: These home whitening trays work from the inside out. The active ingredients in Opalescence gels penetrate your teeth to break down the discolored molecules deep down in your teeth, removing stains and whitening your smile. Opalescence gels contain potassium nitrate and fluoride which have been shown to strengthen enamel, decrease sensitivity, and help prevent cavities! If It's Broken We'll Fix It! 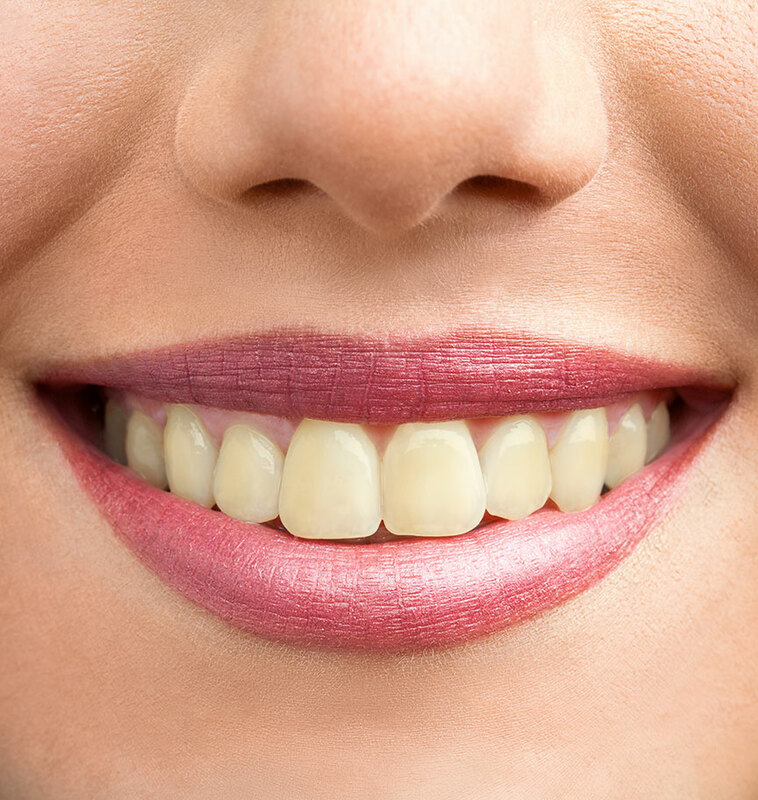 There are several dental options available to change the shape of your teeth. You can choose to make your teeth look longer, close spaces between your teeth or repair a chipped or cracked tooth. Among the options are bonding, crowns, veneers, and re-contouring. 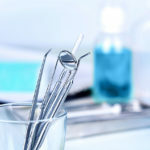 Dental Bonding: This is a procedure in which a tooth-colored resin material (a durable plastic material) is applied to the tooth surface and hardened with a special light, which ultimately “bonds” the material to the tooth. Dental same day crowns: These are tooth-shaped “caps” that are placed over the teeth. The crowns, when cemented into place, fully encase the entire visible portion of a tooth that lies at and above the gum line. 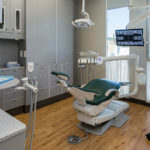 Dental implants: This is a procedure that replaces your tooth roots with metal, screw-like posts and replaces your damaged or missing teeth with artificial teeth that look and function much like real ones. Implants can offer a welcome alternative to bridgework or dentures that don’t fit well. The major benefit of dental implants is solid support for your new teeth. Veneers: Also considered cosmetic and not only restoration, veneers are sometimes called porcelain veneers or porcelain laminates. These are bonded wafer-thin, custom-made shells of tooth-colored materials designed to cover the front surface of teeth and restoring the tooth to its original shape. Re-contouring the teeth: A.K.A. Odontoplasty in this procedure, small amounts of tooth enamel are removed to change a tooth’s length or shape.